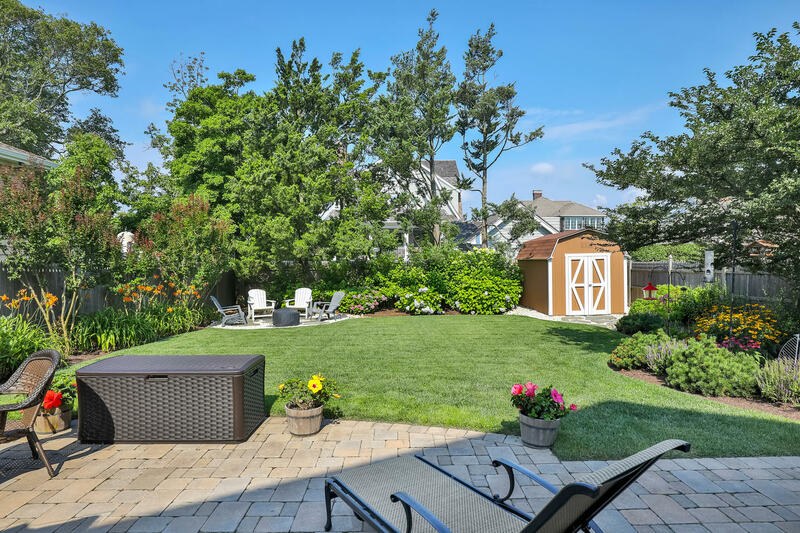 Thie classic shingled home in Bay Head, New Jersey is located on a 50 x 150 lot, with a private and lushly landscaped yard that has room for a pool. This traditional home was built in 1955. The living room has a beautiful fireplace. 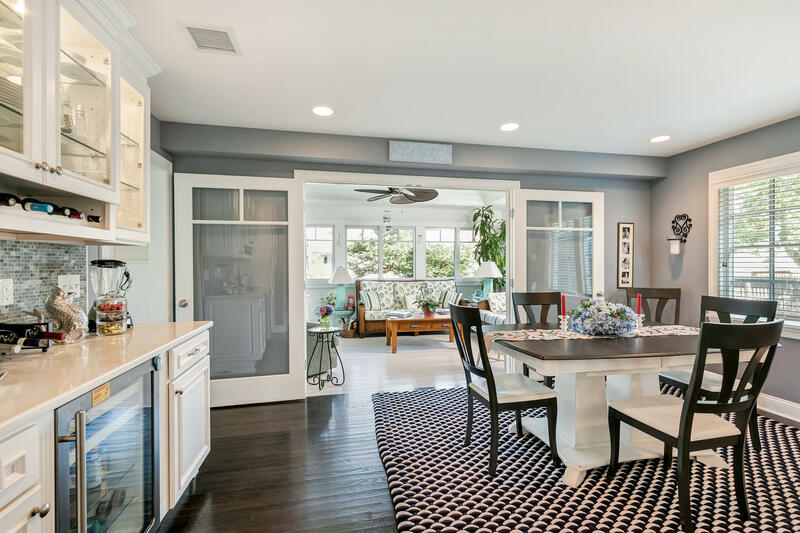 The open floor plan is very inviting, and ideal for entertaining. 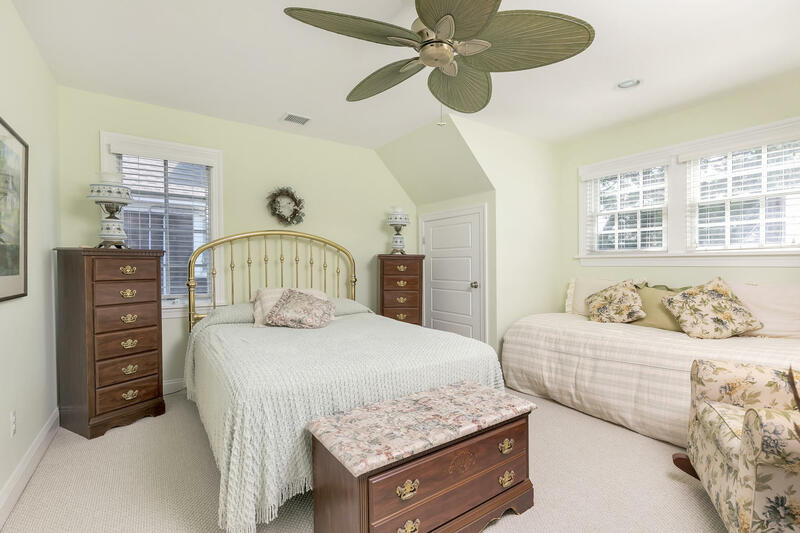 The first floor master suite is a rare find… Upstairs, there are four additional bedrooms and two additional baths. 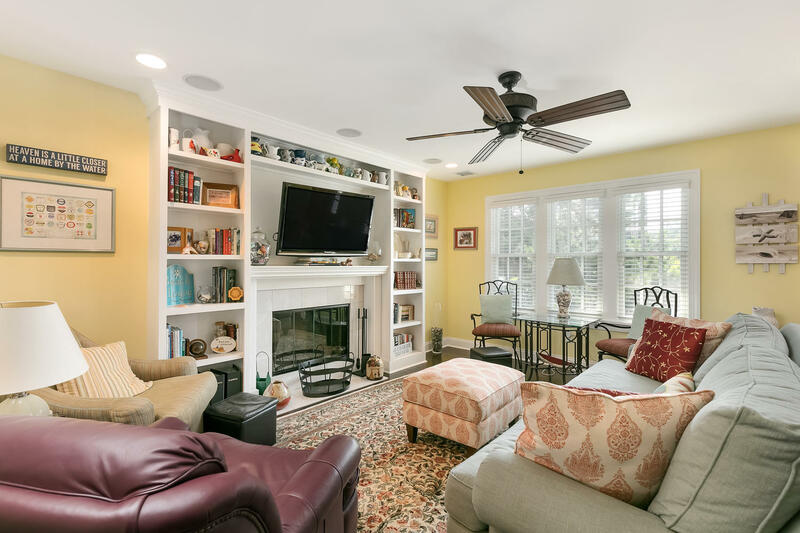 The home is centrally located, with just a short walk to the Johnson Street beach, and into town. 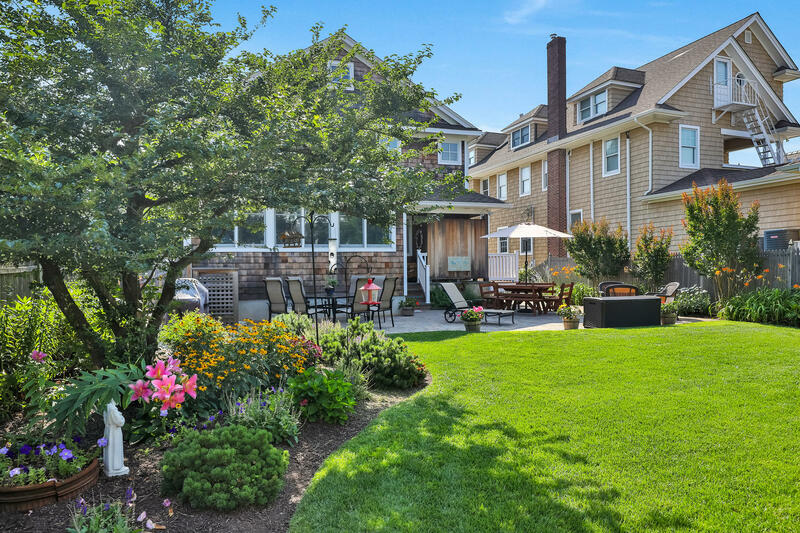 This home is listed for $1.485 million by Diane Turton, Realtors, an affiliate of Luxury Portfolio International.